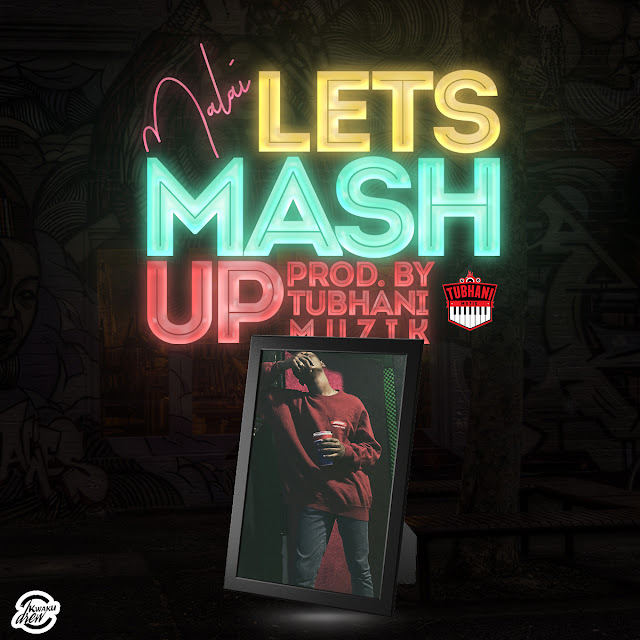 The multi award winning gospel minister has been touring the United States of America and Canada for the past few months to Augment her ministry and promote her current "I swerve you" hit song. 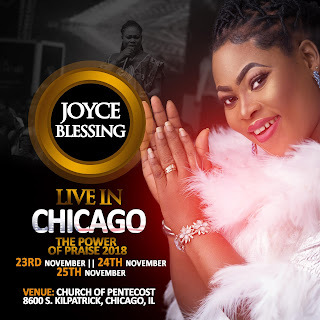 Joyce Blessing recently headlined a successful concert in Toronto dubbed "Joyce Blessing Live in Concert on 3rd November. The concert according to Canadian residents, turned out to be the biggest Gospel event ever held by a Ghanaian based Gospel artiste in Canada. The." I Swerve You " crooner is again ready to bless lives with her ministration as she is set to headline another event in Chicago dubbed the "Annual Power of Praise". The 3-day event will host Christians in Chicago at the Church of Pentecost USA Inc.from 23rd November to Sunday, 25th November. The likes of Chicago based Gospel singers Herty Winner, Chicago Central Choir, Greater North Choir, Sophia Mcakeown Revival Choir, Christ Oases Power Choir, Living Comfort Choir and more will also minister at the annual power of Praise concert.